Notivation is not a typo that is meant to read motivation. 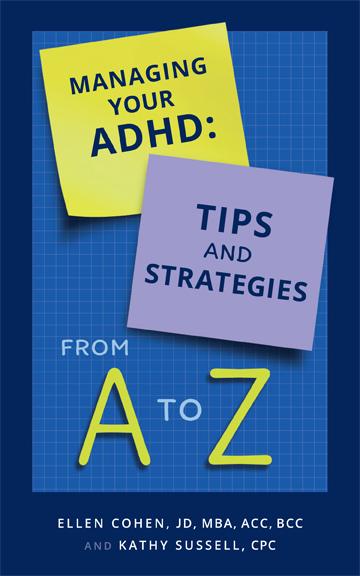 Notivation is my made up word for a common problem among those of us who have ADHD. We are not as motivated as most folks. It is easy for us to get stuck for days, weeks, months or years when we don’t feel motivated. While neuro-typical people can tap into intrinsic or extrinsic motivation quite easily it is different for the ADHD brain. How do you get things done and get unstuck when you are just not feeling it? It’s difficult but possible. It will take effort, commitment and possibly accountability to a friend, family member or coach. You will need to practice doing the things you don’t want to do. It is okay to do the things you do not want to do, and many times it is absolutely necessary. Some of those things include doing schoolwork, office work and housework on time. These are not things that ADHD brains are good at or really want to do but have negative consequences if neglected. You might be wondering how to get started with no motivation and lots of distractions? Share your plan with someone else. Write it down and keep it in sight. Lead with your body. Bring yourself to the task and begin. Take baby steps and set a time limit for how much time you will spend on a task. Play music that keeps you moving and in sync with time. Be specific about what you will do and when you will do it. If you have a big task, chunk it down into smaller tasks. Reward yourself for making efforts. Most importantly do not wait to be motivated but accept that your brain is wired differently and that you need to use strategies to get moving. Click the image above to get a copy of this amazing new book.